I’m going to share a story I received a couple of weeks ago from one of my Vietnam vets–he received it from his brother. (William H Hause USN Retired.) It contains little known facts about the mistakes the Japanese made when they attacked Pearl Harbor, pointed out by the newly appointed Commander of the Pacific Fleet, Admiral Nimitz. We just missed a ferry and had to wait thirty minutes. I went into a small gift shop to kill time. Pearl Harbor” by Admiral Chester Nimitz. 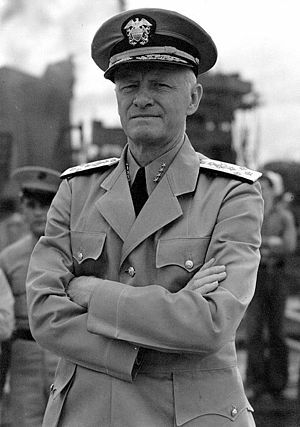 Sunday, December 7th, 1941–Admiral Chester Nimitz was attending a concert in Washington D.C. He was paged and told there was a phone call for him. When he answered the phone, it was President Franklin Delano Roosevelt. Commander of the Pacific Fleet. He landed at Pearl Harbor on Christmas Eve, 1941.
defeat–you would have thought the Japanese had already won the war. 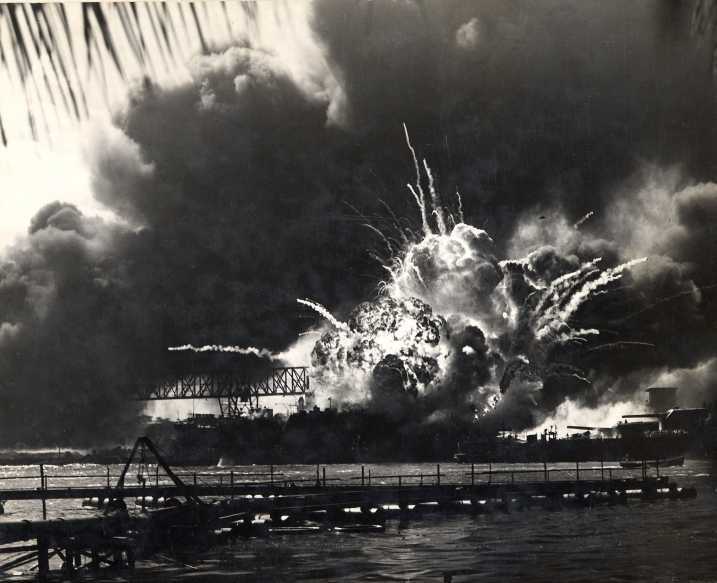 On Christmas Day, 1941, Adm. Nimitz was given a boat tour of the destruction wrought on Pearl Harbor by the Japanese. Admiral Nimitz’s reply shocked everyone within the sound of his voice. Mistake number one: the Japanese attacked on Sunday morning. Nine out of every ten crewmen of those ships were ashore on leave. If those same ships had been lured to sea and been sunk–we would have lost 38,000 men instead of 3,800.
have crews ashore anxious to man those ships. theater of war is on top of the ground in storage tanks five miles away over that hill. 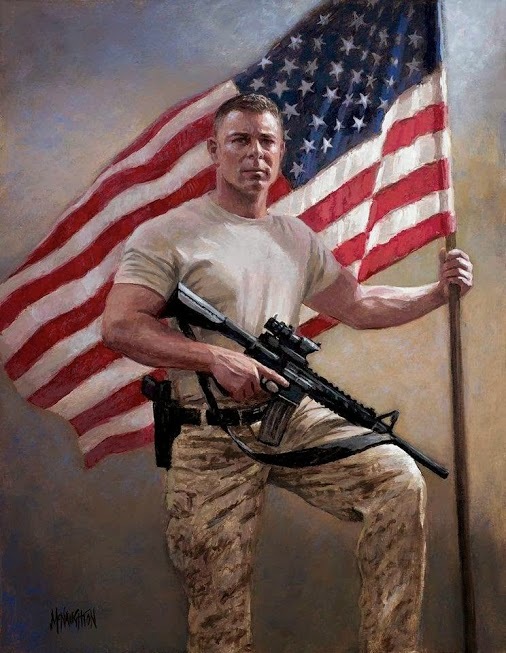 mistakes an attack force could make, or God was taking care of America. I’ve never forgotten what I read in that little book. It is still an inspiration as I reflect upon it. Texan, born and raised in Fredricksburg, Texas — he was a born optimist. But anyway you look at it–Admiral Nimitz was able to see a silver lining in a situation and circumstance where everyone else saw only despair and defeatism. in the midst of the clouds of dejection, despair and defeat. A collection of war footage and documentaries from WWII.